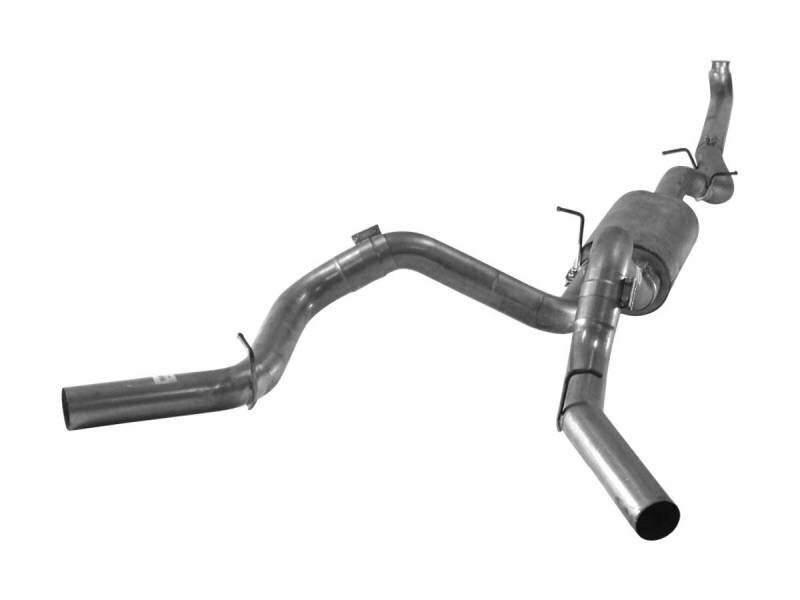 Flo~Pro's 4" downpipe back dual exhaust system for your 2001-2007 Chevy/GMC Duramax LB7, LLY, or LBZ 6.6L DUALLY model diesel. Important Note: May require modifications with suspension mods and/or airbags. Emissions Disclaimer: This product is not currently CARB exempt and is not available for purchase in California or for use on any vehicle registered with the California Department of Motor Vehicles.